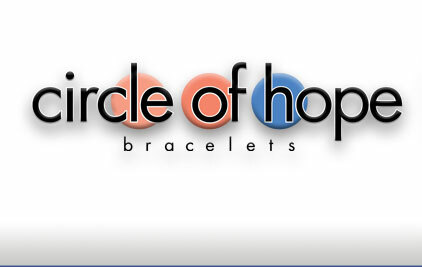 If you are looking for a modern metallic bracelet, the Hematite Collection is for you! 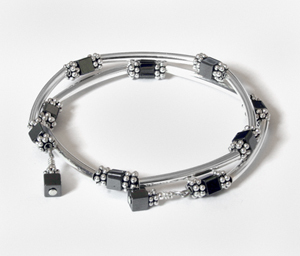 Shiny black metallic beads are complemented with silver Bali beads for a unique design. Choose from distinct shapes.